Imagine coming from home after a week only to find that a burst pipe has flooded your house. All your things have been submerged in inches of water, leaving a mess for you to deal with. This can be devastating, especially since the mitigation could not begin immediately and only god knows how long that water has been sitting in its place, seeping into all the cracks and crevices. So what does one do in this case? Your only best option is to call a specialist right away. 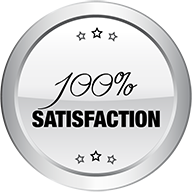 Plantation Restoration Company is available 24/7 in Plantation, FL to help you through your remediation and restoration needs. WHAT TIME DOES TO YOUR PROPERTY? Water is source of life, but at the same time it can be extremely destructive too. It can destroy anything that is unfortunate enough to be in its path. However, when your home or office is struck by water, it can cause even more damage to your property. 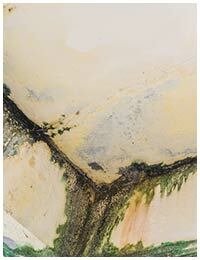 It can weaken its structural integrity, seep into your walls and floorings and lead to mold formation. Needless to say all the other damage residual moisture can cause to your property! With time, the situation aggravates and only mean higher expenses incurred in remediation and restoration. 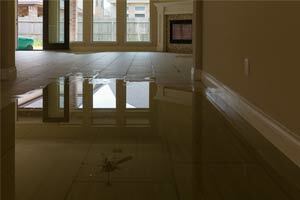 In most cases, water damage is visible and one call to our experts on 954-621-2753 can curb the damage. However, the problem amplified when you don't even know about the flooding and may not react in time to mitigate damages. We recommend you to call water damage experts from time to time to perform regular inspection of your property if you live in Plantation, FL area. Brown or yellow spots on your walls/ceiling or if you notice wallpaper peeling off, then it’s a sign of water damage in the works. If you notice textural variations in your floorings or soft spots on your hardwood floor, then it may be due to rotting wood. Presence of excess of water can cause the wood to swell up. This is one of the biggest tell tale signs of water damage, musty odor in your home. Growth of mold and mildew caused by moisture leads to emanation of odor that can be a sign of water damage happening somewhere undetected. If you recently suffered an incident of water damage due to a burst pipe or rainstorm flooring, then call Plantation Restoration Company to tackle the situation and reverse the damage while there is still time. As you wait for the help to arrive, you can get down to the mitigation process by soaking up the excess water with the help of towels. You should also shut off your home’s water and electricity supply to prevent any lethal accidents. All we take is 30-minutes to get there. 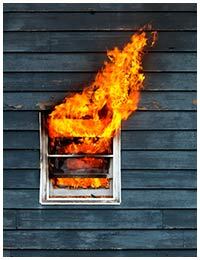 But any effort made towards mitigating the damage can help reduce the cost of restoration! When we get there, we will assess the damage and fix the problem by starting the drying process. We work with you from the start till the end, ensuring that your property has been restored to its most original state. Flood damage can be very serious if you take time to react! 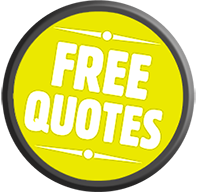 So call us at 954-621-2753 and let us get down to business right away.